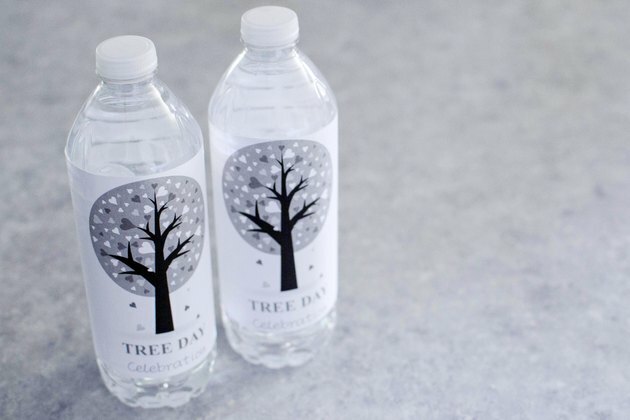 If you are planning a party where you would like to give out personalized water bottles, it would be fun to be able to design your own label. 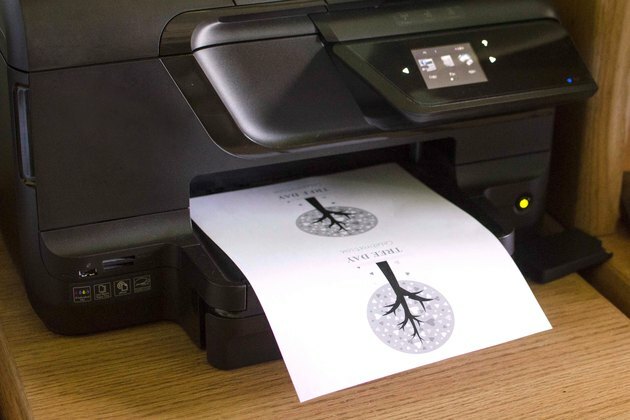 With a little computer time and a printer, you can turn out as many as you need. Your guests will be surprised and pleased with your ingenuity and you will save yourself a lot of money. 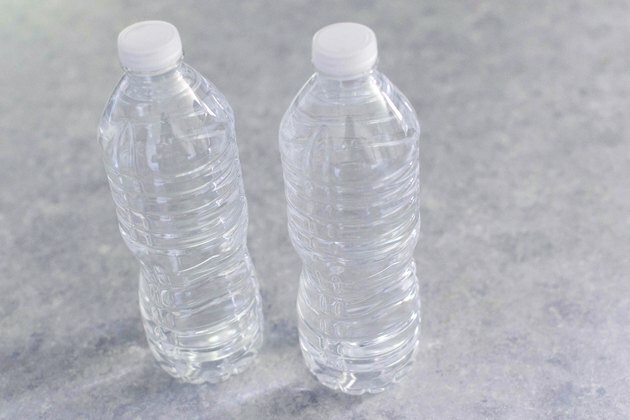 Purchase your water bottles from a drink distributor or a big box store where you can get them on sale and usually cheaper than your regular grocery store. Keep them at room temperature, out of the sun and dry, until you are ready to add your labels. Pick up or order your water bottle labels. Avery makes a label that works well. It is 8.5 by 5.5 (half a page) and comes two to a sheet. It is product # 15516 and is weatherproof so that the ink will not smear as soon as someone with wet hands touches it or when condensation causes the bottle to sweat. These labels should be available at office supply stores, or you can order them online if you have a few days to plan. 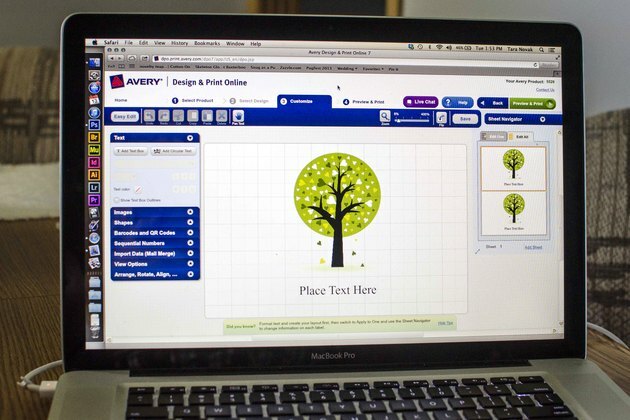 Register with Avery online and choose the "Design and Print Online" option. You will be asked to fill in your name and email address to register on their site and to use the free software. 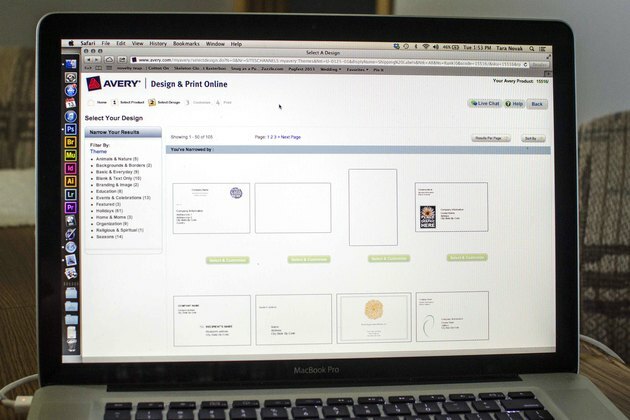 Then choose "Create by Product" so you can fill in the label number of 15516 and pick a template. Pick a template that you like. An easy option for baby showers, graduation parties or weddings is found under the category of Special Occasions. Choose one of the templates that suits your purpose and fill in the needed information. You can edit it as much as you like depending on your level of confidence. Review your water bottle label and make sure everything is as you like and hit the "Print" button. 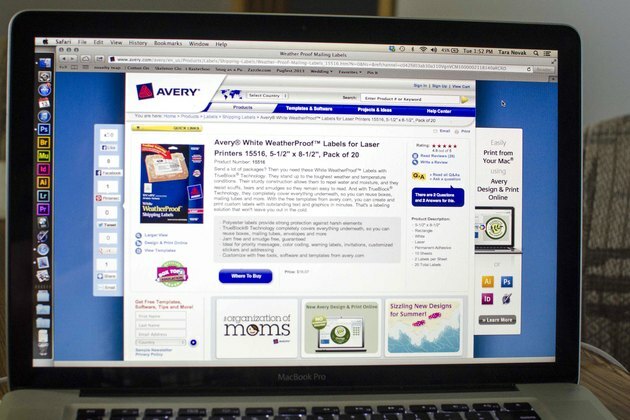 it will open the print screen for your personal computer. Print one label and inspect it before going on to print all of them. If everything looks good, print the remaining number of labels, remove them from the backing and affix them to the bottles.